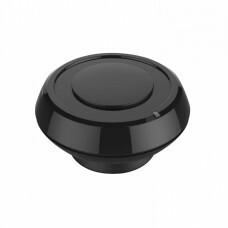 Wireless IR transmitter is a new product based on the ZigBee protocol. 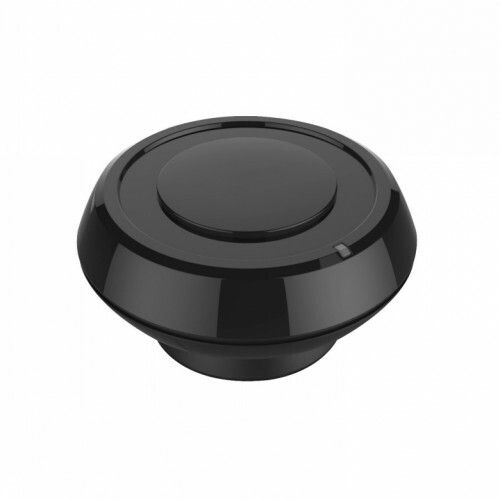 It can control all infrared household appliances by converting ZigBee wireless signal into IR wireless signal. Wireless IR Transmitter is a device with built-in transmit-receive module for infrared signals and Z..